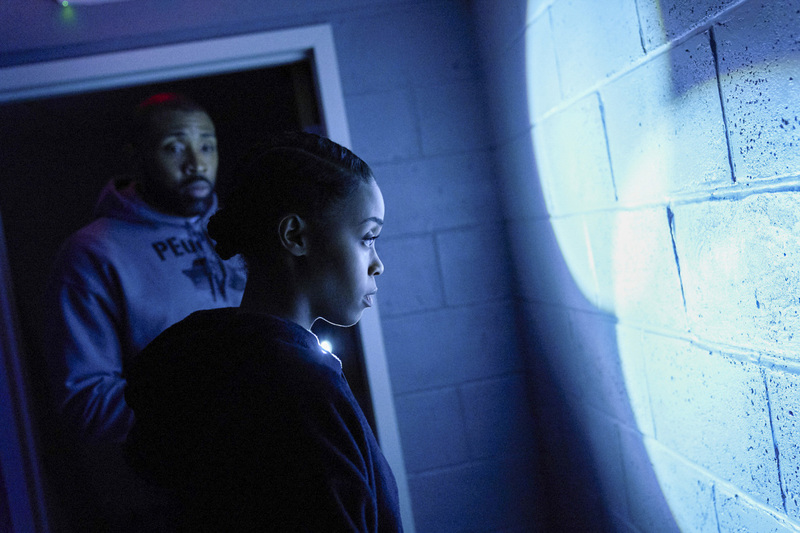 Preview images for Black Lightning Episode 8 "Revelations"
The CW has now released some photos to promote Episode 8 of Black Lightning. The title title of the episode is “Revelations” and here’s how they describe it; the photos follow below. TRAINING DAY — Black Lightning (Cress Williams) works with Anissa (Nafessa Willaims) to help find information to clear Black Lightning’s name. Jennifer (China Anne McClain) begins interning for Lynn (Christine Adams). Meanwhile, Gambi (James Remar) finds himself in a precarious situation. Marvin Jones III and Damon Gupton also star. The episode was written by Jan Nash and directed by Tanya Hamilton (#108). Original airdate 3/13/2018. Find more photos from upcoming episodes of Black Lightning here! Black Lightning -- "Revelations" -- Image BLK108a_0019b.jpg -- Pictured (L-R): Cress Williams as Jefferson Pierce and Nafessa Williams as Anissa Pierce -- Photo: Bob MahoneyThe CW -- ÃÂ© 2018 The CW Network, LLC. All rights reserved.